Yep, very nice work! ; lots of time expended; appreciate the effort that was a fun map and to be able to bring it back using new tools is really crazy! Thanks, here is one of the few videos I've found of people playing.. Wow!, I am impressed again, nicely done! 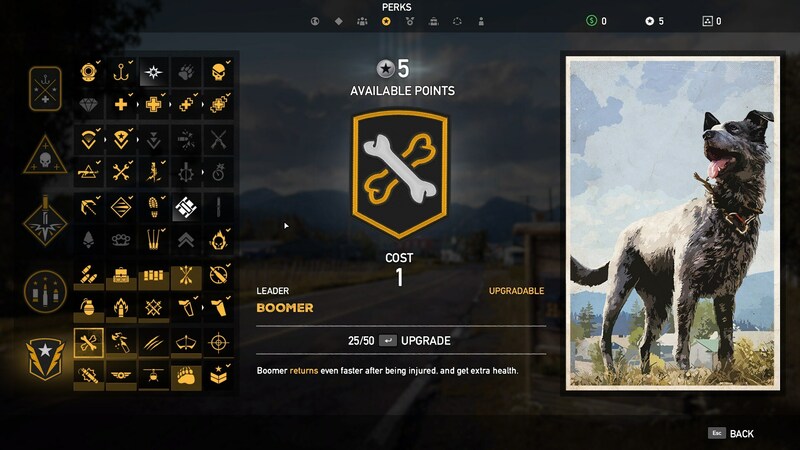 Ever wondered how it would feel to drive around Hope County, enjoying its serene nature and colourful cast of characters, while geared up with your upgraded inventory alongside your favourite Gun for Hire at the best of their capacities from the beginning? Restarting the Far Cry 5 campaign, solo or in co-op, without losing the gear you’ve collected and upgraded on your way to the story’s finale is now possible: the highly-anticipated New Game+ mode is coming with Title Update 10 on Monday August 27th! What’s more, you can replay the campaign in NG+ as many times as you want, progressively upgrading your character with every playthrough! Aside from these retained items, New Game+ includes a few extras! 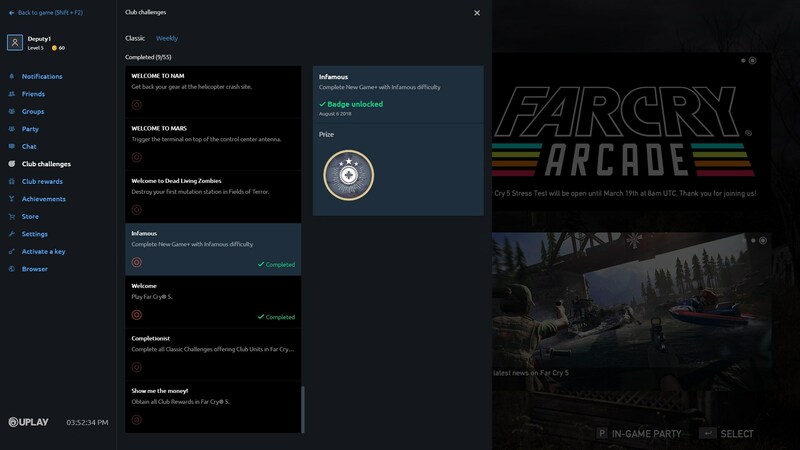 Some existing perks can be now be stacked, allowing you to make use of spare perk points to further improve your abilities. This applies to ammo bags, so that you never run out when the going gets tough! But you can also reduce the cooldown time for your Guns and Fangs for Hire to make sure they have your back at all times. But that’s not all! 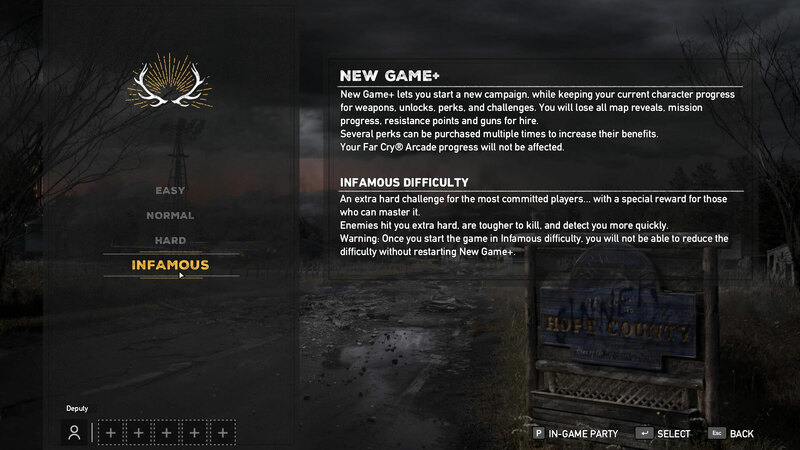 If you’re looking for a tougher challenge from New Game+, we have just the thing for you: Infamous difficulty! In this challenging new setting, the AI will have more health, pack a harder punch and react more quickly to your presence. 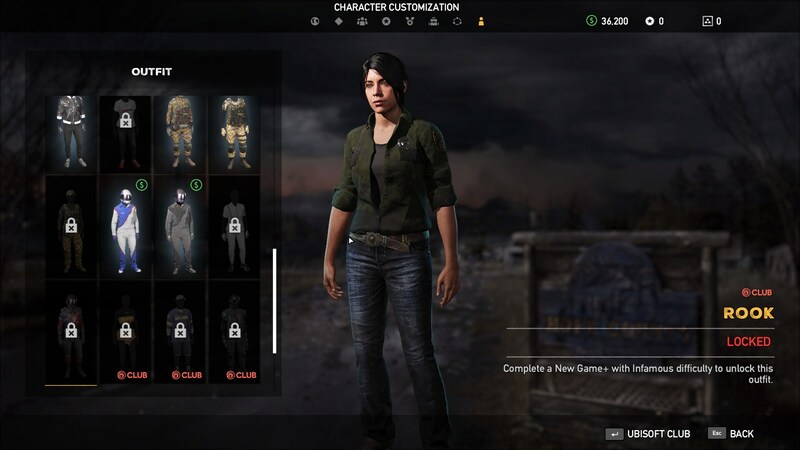 If you manage to finish your New Game + run on Infamous difficulty, you will unlock the Rook outfit for your character. It will also earn you a Ubisoft Club Badge and trophy/achievement to commemorate your efforts! Return to enjoy Hope County all over again with New Game +, available with Title Update 10! If you’re a glutton for punishment, you can try out the new Infamous difficulty level. The AI hit harder, have more health, and will react more quickly when you’re poking around nearby.